The following prayer is adapted from the invocation that opens the Katha Upanishad. It is especially dedicated to the groups of students who search for the universal truth by expanding a feeling of good will for one another and for all beings. 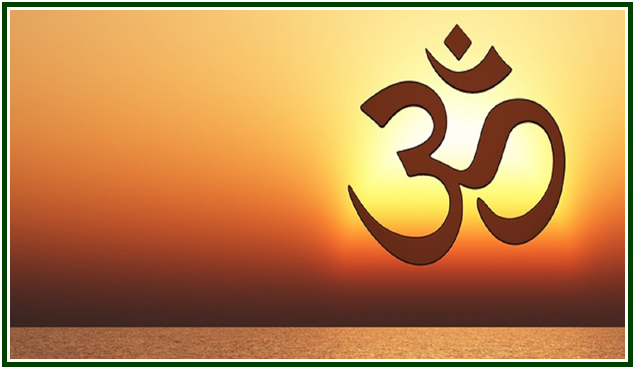 The phrase “Law of Universal Harmony” translates the term “Brahma”, which is sometimes mistranslated as “God”. The impersonal concept of “Law of Harmony” is more accurate and effective, because both terms “Brahma” and “God” are used nowadays in ways that wrongly “personalize” the divine world. Seeing cosmic intelligences as if they had a personal nature makes true wisdom impossible and creates severe obstacles to an understanding of the universe and a knowledge of oneself. Brahma is no God. It is the Supreme Abstract Principle of the Universe: something equivalent to the Chinese Tao, the implicit, omnipresent Point of Equilibrium of the Universe. We also could therefore replace the word “Brahma” with the phrase “Point of Universal Equilibrium”; however, “Law of Universal Harmony” is acceptable. May the Law of Universal Harmony protect us. May It place before us the fruits of knowledge. May we have the energy necessary to achieve wisdom. Let our common study reveal Truth. May there be no ill-will among us. See the book “The Principal Upanishads”, edited with Introduction, Text, Translation and Notes by S. Radhakrishnan, London: George Allen & Unwin Ltd., New York: Humanities Press Inc., 1974, 958 pp., especially p. 594, first page of the Katha Upanishad.